The website is still being updated. Please use the contact form below to reach out to us with any feedback and suggestions. 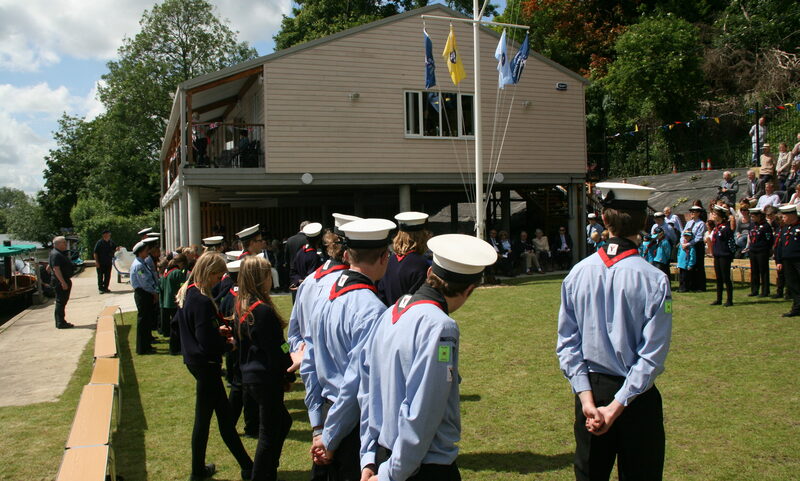 The 1st Reading (YMCA) Sea Scout Group was formed on 19th February 1908 making it the oldest scout troop in Berkshire. It has run continuously since then, including during World War 2 when it was under the Leadership of Lady Miss Helena Shelagh – who was then Headmistress of a local school. This was quite revolutionary in those days! 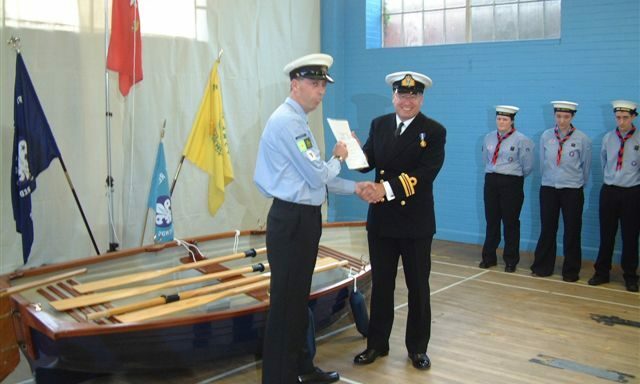 The Group is Royal Navy recognised (no. 83) and has been for over 60 years. 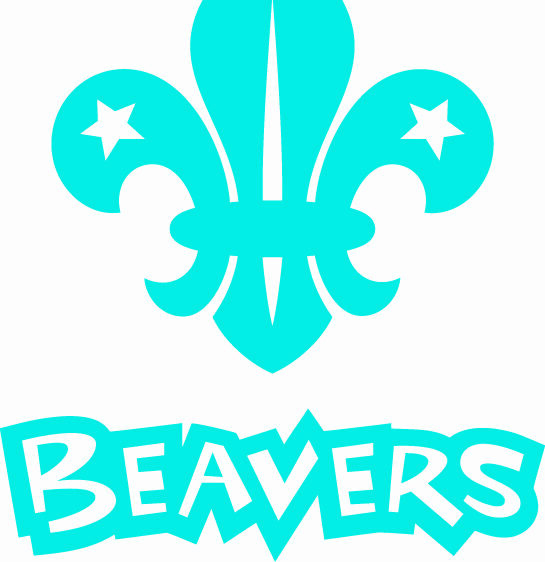 From Beavers to Explorers, every scout regularly gets involved in a wide range of water activities from kayaking and open canoeing to powerboating and offshore sailing. 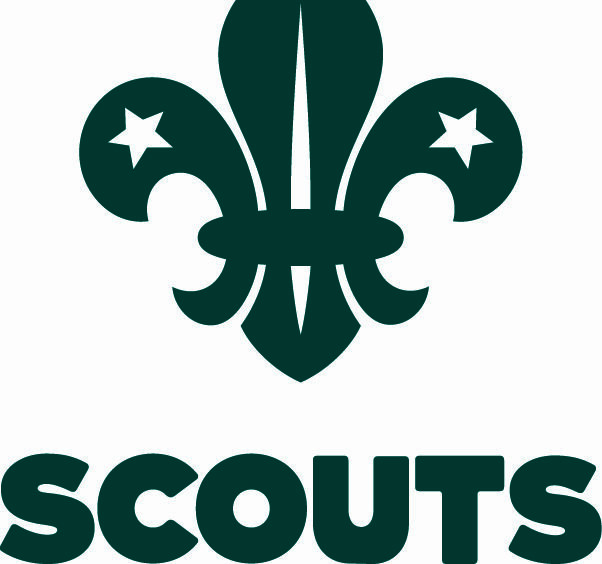 Our scouts also find the time for the traditional scouting activities, such as camping, hiking, cooking, and many of the other activities within the Scouting Programme. 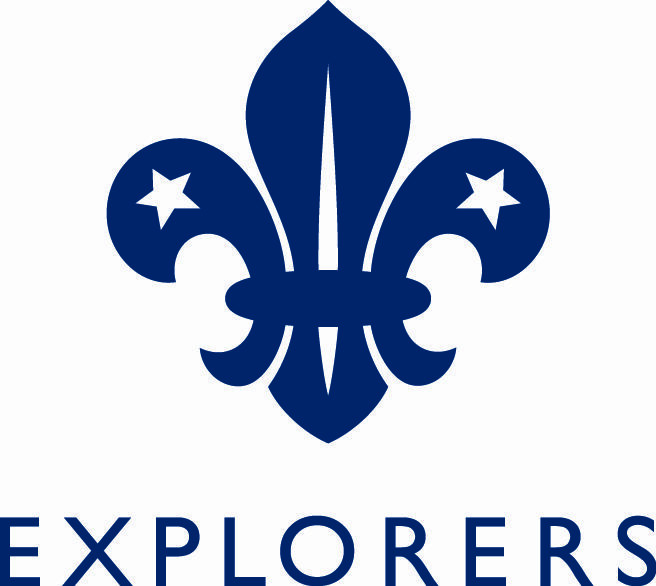 Every scout with us has the opportunity to be proficient in kayaking and even gain paddlesport badges and British Canoeing awards. 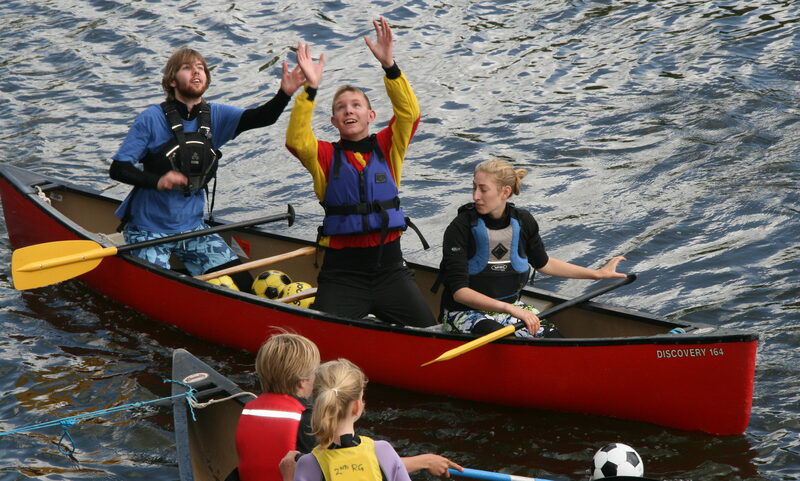 Team up with a partner in our open canoes and learn how to manouver these versatile boats from the bow and stern. Get your hands on an oar (not a paddle!) and learn to row on your own in one of our gigs or as part of a bigger crew. Popular with our younger scouts, our bell boat and katakanu provides a perfect introduction to paddlesports due to its safety and stability. Want to find out what’s happening in our group? 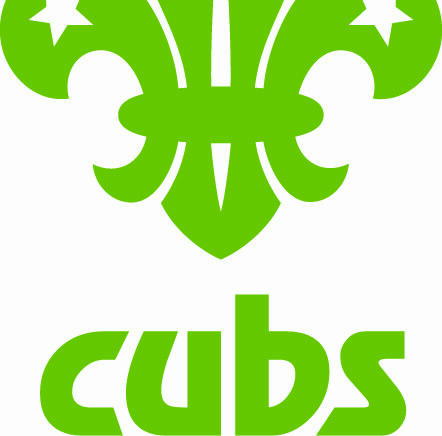 Why not check out some of our latest posts for all of our sections?